XIQ is the winner (people’s choice) of ToJam (Toronto Game Jam) 2007. A Trapping game in the spirit of Qix and the Vectrex. Draw lines around triangles to box them in and watch them explode! A nice remake of an old arcade from kaneko, Gals Panic… where are the gals gone? 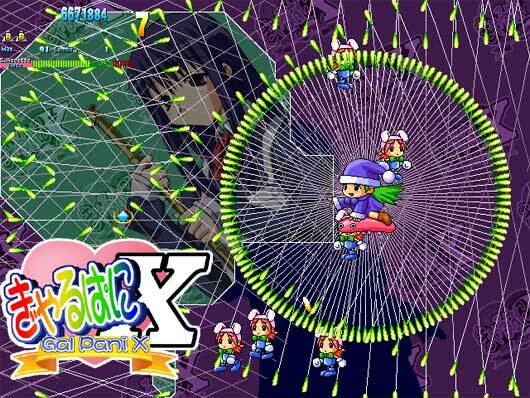 GalPaniX is a freeware clone of Gals Panic, a series of Japanese arcade games where the objective is to draw connecting lines to uncover a background picture, while avoiding collision with a plethora of enemies and their projectiles showering from all directions. 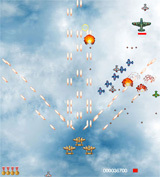 The gameplay is similar to Qix, while at the same time implementing some of the ideas found on scrolling shooters. 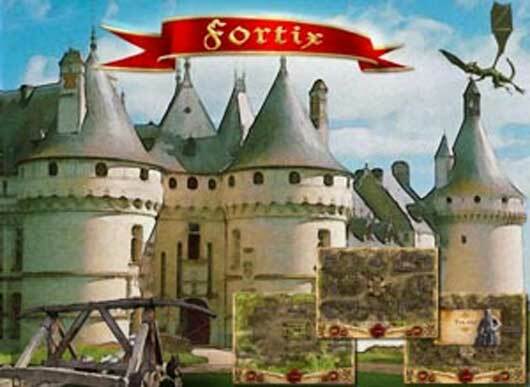 Based on the mechanics of the 80’s popular arcade classic Qix, Fortix is a casual arcade game set in a fantasy environment and boosted with brand new strategic elements. Conquer the enemy castle by cutting parts out of the playfield! Beware of flying dragons and other monsters! Gain control of catapults to shoot out enemy turrets attacking you as soon as you leave your shelter! 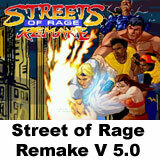 Numerous power-ups are helping you to gain advantage over the monsters becoming more and more vicious each level.